Schaeffler’s linear technology experts have worked closely with Siemens Healthcare to develop a drive system that allows computer tomography machines to be moved from one treatment room to another. This will benefit patients, as they can now be diagnosed more quickly, e.g. after a stroke. Time is money - you don’t have to be a stressed-out manager to know that. For Wolfgang Reith – doctor of medicine and director of the Diagnostic and Interventional Neuroradiology clinic at the Saarland University Hospital in Homburg (Saar) – time means brain function, i.e. how much brain function is retained after a stroke. “Two million neurons die every minute”, explains Reith. That is why time is such a decisive factor. It is about more than just calling an emergency physician and minimizing the time it takes to get the patient to hospital. “Too much time goes unused when patients have to be moved from the emergency unit to a specialist department so that the condition of their blood vessels can be checked using an imaging process”, Reith continues. Reith can now tell whether his stroke patient has a circulation disturbance or a brain hemorrhage – this differentiation is essential, because only after it has been made can the correct treatment be determined. The new "Sliding Gantry" technology developed by the two companies eliminates the problematic time factor and reverses the technological principle that has been used to date. Computer tomography (CT) machines are usually installed in a fixed location, and the patient passes through the machine on a moving bed during the examination. The term “Sliding Gantry” refers to the entire rail guidance system including the drive that moves the tomography machine while the patient remains stationary on the treatment table. The decisive benefit comes from the fact that a rail guidance system several meters in length can be used to move the Sliding Gantry directly between adjacent rooms, e.g. from the routine scanning room to the trauma room. A rail guidance system several meters in length can be used to move the Sliding Gantry directly between adjacent rooms, e.g. from the routine scanning room to the trauma room. “The Sliding Gantry also opens up new possibilities when it comes to CT imaging in the operating room”, explains Dr. Christoph Dickmann, product manager at Siemens Healthcare. When invasive treatment is carried out in or on blood vessels, the doctor must immediately be able to tell whether the treatment has been successful. At the same time, the operating team also has the space it needs, since the mobile computer tomography machine can simply be moved out of the way when necessary. The Sliding Gantry also opens up new possibilities when it comes to CT imaging in the operating room. When a patient has suffered multiple traumas, it is also very important to identify life-threatening injuries in various areas of the body as fast as possible. For this reason, a regulation has long been instituted by the German Society for Trauma Surgery stipulating that a full-body CT machine must be available 24 hours a day in close proximity to the trauma room. Thus far however, this demand has often been difficult to meet because the capacity of such devices is used only to a small extent, which in turn makes it impossible to operate them in a cost-effective manner. Dickmann sees the new solution of sharing the Sliding Gantry between two rooms as an answer to this dilemma: “Whenever the computer tomography machine is not needed in the trauma room, it is available for routine examinations in the adjacent room – and that significantly increases the level of utilization for the investment.” He also considers the system’s use in other hospital departments feasible, such as in CT interventions, routine examinations, and hybrid operating rooms. Schaeffler and Siemens Healthcare worked together intensively on the development of the travel system for computer tomography machines. 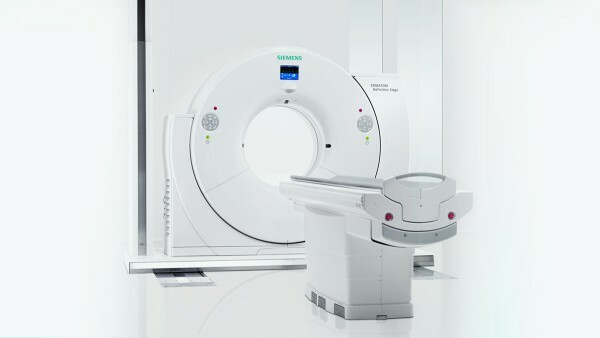 Siemens Healthcare was responsible for the computer tomography machine itself and for the imaging technology and scanner control system, while Schaeffler contributed the entire mechatronic drive system. This includes the rail guidance system, the floor module, the drive technology, the cable column, and the ceiling cassette, which guides all of the supply lines required by the computer tomography machine correctly. 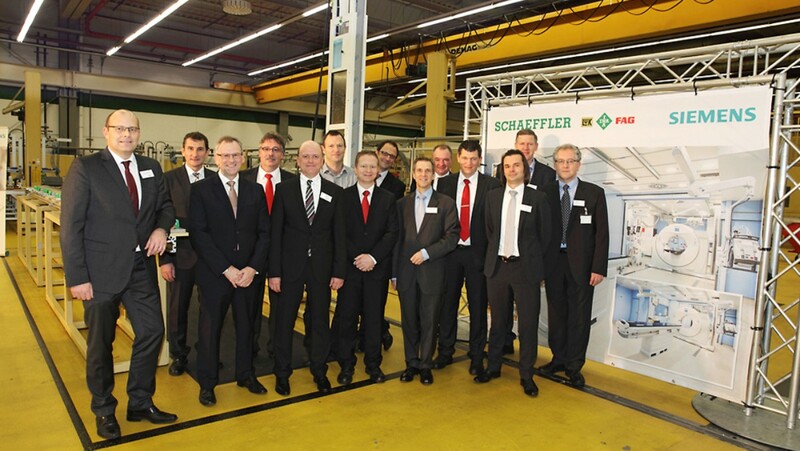 The drive electronics for the rail guidance system were also provided by the experts at Schaeffler. Ralf Moseberg, the man responsible for linear technology at Schaeffler, remembers: “We completed the development within a year. The rapid implementation would not have been possible had we not had an intelligently-configured modular system of components and subsystems at our disposal, however”. 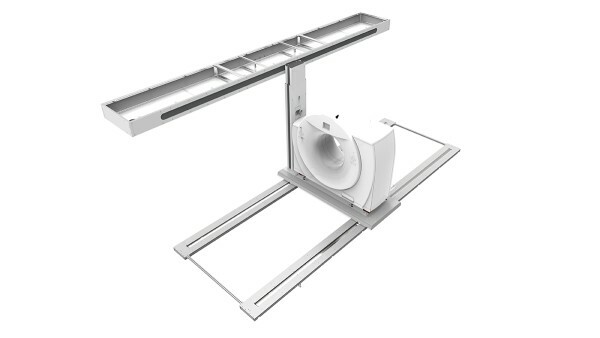 1,600 variations of the Sliding Gantry are currently available, which allow the system to be adjusted to suit the individual device and the hospital building in question. In other words: Each one of these systems is unique. “However, we were still able to exploit the benefits of volume production”, explains Henning Dombek, Vice President of System Solutions at Schaeffler Linear Technology. As you would expect from a medical application, the requirements specification is very demanding – particularly when it comes to the precision of the travel motion. The floor module, for instance, has to reach its target position with a maximum tolerance of just half a millimeter – irrespective of whether the machine has traveled a few centimeters or several meters. The speed at which the immensely heavy CT machine is moved – which can be anything from 1 to 120 millimeters per second – must also play no part. What is more, it must always be ensured that the computer tomography machine is brought to a complete stop within ten millimeters if its impact protection system identifies an obstruction in its travel path. 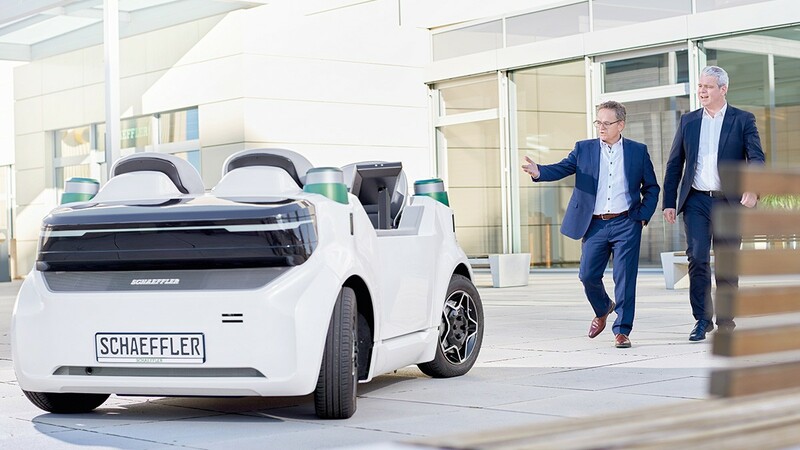 “The Sliding Gantry system developed by Siemens and Schaeffler is the first travel drive in the world to fulfill these requirements”, states Dombek. And to ensure that nothing is left to chance when it comes to delivery quality, every Sliding Gantry is fully assembled and tested before it is delivered to Siemens. “The installation of a new computer tomography machine with a Sliding Gantry should be a rapid and well-coordinated process”, explains Dombek. 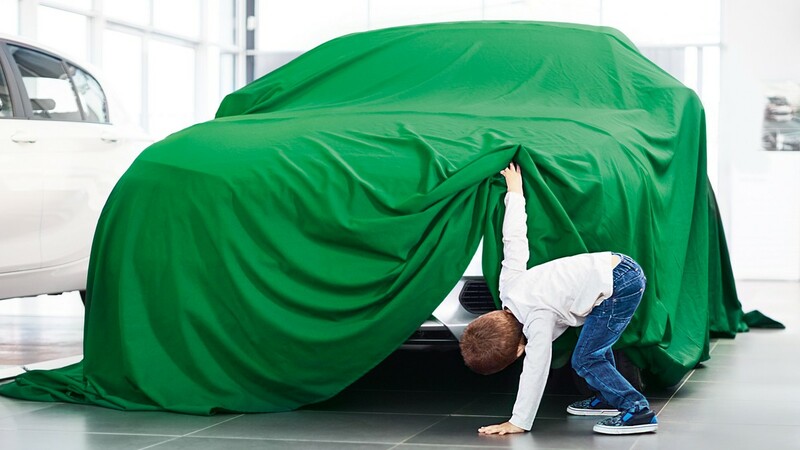 This is why, for both Siemens and Schaeffler, there is only one goal: Every system must reach the customer with absolutely no defects within the specified time frame. After all, time is money.